Nintendo has, sometimes rightfully, been accused of not properly marketing its games to consumers through mainstream channels. Fans think the company sends certain games out to die with no national push. They point towards titles like The Wonderful 101 as an example of a game that went way underrepresented commercially from the big N.
Over the last few months, though, it seems that Nintendo has put a bigger emphasis on things like television marketing. Yesterday we saw the new Fantasy Life 30 second commercial, and now we have a brand new one for Bayonetta 2 on the Wii U. The 30 second clip does a great job selling the game, too. 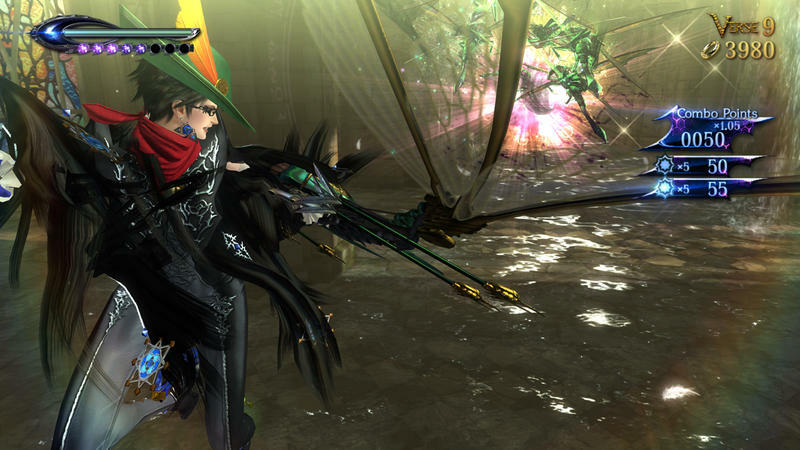 We even hear concisely about the fact that Bayonetta 2 comes bundled with a free copy of Bayonetta that's been ported to the Wii U.
Hopefully, for the sakes of Nintendo and Platinum Games, this marketing works towards selling some actual copies of Bayonetta 2. Given recent reviews, including the one our own Ron Duwell recently produced, this game is an absolute slam dunk. I know I'm buying it on release, regardless of this new commercial. What about you?